MediaCom's successful Sky's £425m media pitch was underscored by its commitment to raising the bar on transparency and accountability, Sky chief executive Stephen van Rooyen, has revealed. MediaCom fended off Zenith and Carat and to retain Sky's media business in the UK and will now manage the account across five European countries, previously supported by a range of media-buying agencies including MediaCom, iProspect and Mindshare. 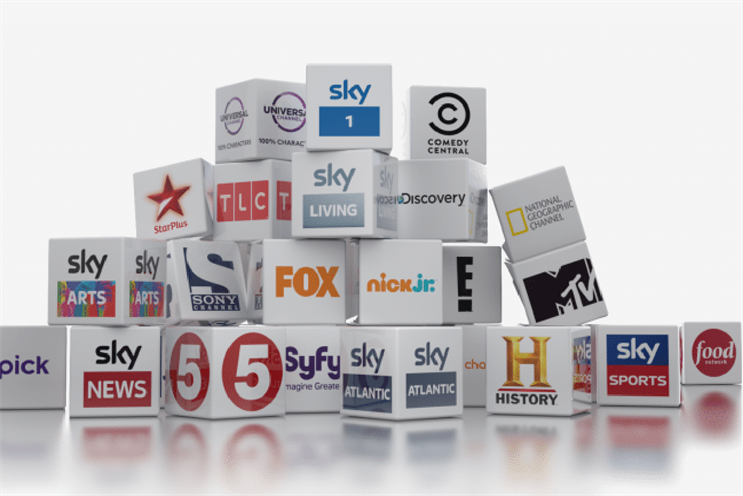 The renewed long-term partnership between MediaCom and Sky sets "industry-leading standards for the transparency and accountability of media-buying practices," van Rooyen said. "MediaCom shares our ambition to continually improve the way we use media and, together, we will improve the effectiveness of Sky’s media spend across Europe," he added. The Group M agency was also selected for its talent, creative thinking and insights, as well as its commitment to improving the effectiveness and efficiency of Sky’s media spend. The comprehensive review began in October 2017 and was the first media review Sky had held since 2004. Sky Italia was not included in this review and continues to be supported by MEC and Simple Agency. MediaCom is expected to begin working on the expanded scope of Sky accounts from 1 July, 2018. "We’re proud of the relationship we’ve built over the last 14 years and we will now build on that, mirroring Sky’s drive and creativity in the work we deliver for them. The team at Sky always challenge us, and we are very excited about this new chapter," Josh Krichefski, chief executive of MediaCom UK, added.